hypothesis were to get fastened to the text in Genesis,” wrote the devout Christian physicist James Clerk Maxwell to a friend in 1876. “The rate of change of scientific hypothesis is naturally much more rapid than that of Biblical interpretations, so that if an interpretation is founded on such a hypothesis, it may help to keep the hypothesis above ground long after it ought to be buried and forgotten.” Maxwell's words were characteristically subtle. His first sentence suggests that his major concern was in protecting the integrity of Biblical scriptures, implying that serious damage could occur should these texts be linked to speculative scientific hypotheses that subsequently proved untenable. His second sentence, however, strongly suggests that any such bonding of conjectural scientific hypothesis to scriptural text would actually damage the progress of science. With a long line of mainstream scientific practitioners, including Isaac Newton and Robert Boyle, theistic science, in recent decades, has been much investigated by historians. Natural philosophers regarded the laws of nature as divinely established for the orderly governance of the world, sustained as uniform and unchangeable, except by God's will. Rightly undertaken in a spirit of humility, scientific investigation was believed to reveal these laws to humankind, along with the manifold benefits that such knowledge of the natural order could provide. Thus, the uniformity of nature, resting upon faith in a divine being who never acted arbitrarily, made possible the advance of human science. 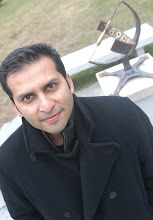 Stanley argues that traditional theistic science is radically different from the present-day theory of “Intelligent Design,” which, he emphasizes, lies outside mainstream science and refuses to acknowledge methodological principles such as the uniformity of nature and the provisional character of scientific knowledge. Challenging the values of theistic science, Thomas Huxley represented a new and ambitious generation of scientists who interpreted uniformity as naturalistic rather than theistic. According to Stanley, Huxley believed that “one could only assume uniformity if there was no active deity able to disrupt natural processes.” Huxley had rich cultural resources on which to draw to challenge the established views. For example, Charles Lyell's Principles of Geology offered a compelling model that explained Earth's history using only observable agents such as water and heat. 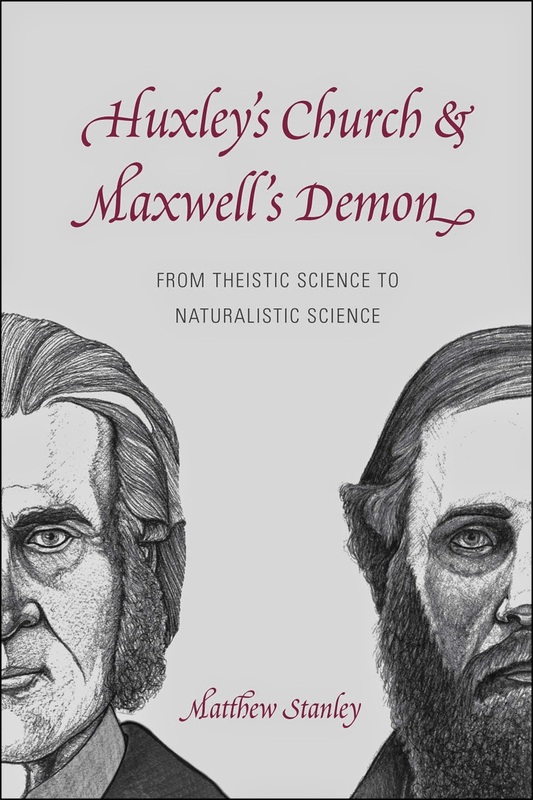 Stanley's book draws upon a wealth of recent scholarship on Victorian science and religion. It is also extremely well grounded in a variety of primary texts, including private correspondence, public lectures, and published scientific papers. Its primary goal—to demonstrate how the scientific enterprise gradually shifted from a theistic to a naturalistic approach—is impressively pursued. You can read the full review here (though you may need subscription to access it).